Like many marginalized Canadians, Canada Day can evoke some complicated feelings. We are often very aware of the oppressions that have been carried out in the name of “Canada”: residential schools for aboriginal people, asylums that perpetuated the torture of people with disabilities, the Pink scare, bathhouse raids, and other attacks on queer Canadians, the razing of Africville and so many other acts of violence that seek to position white, straight, able-bodied, Anglophone Canadians as the only “true” Canadians. Canada 150 has been constructed as a celebration of Canadian history, and yet, in the nation’s attempt to construct itself as a country of justice and benevolence, it has erased large parts of its past, trying to make itself seem as though it is a country of constant justice, rather than a country that needs to acknowledge that it has carried our horrible abuses of people in the past and continues to do so. Even the title “Canada 150” carries a problematic assumption, erasing the thousands of years of aboriginal presence on this landscape in trying to make it seem as though Canada was born from nothing 150 years ago. 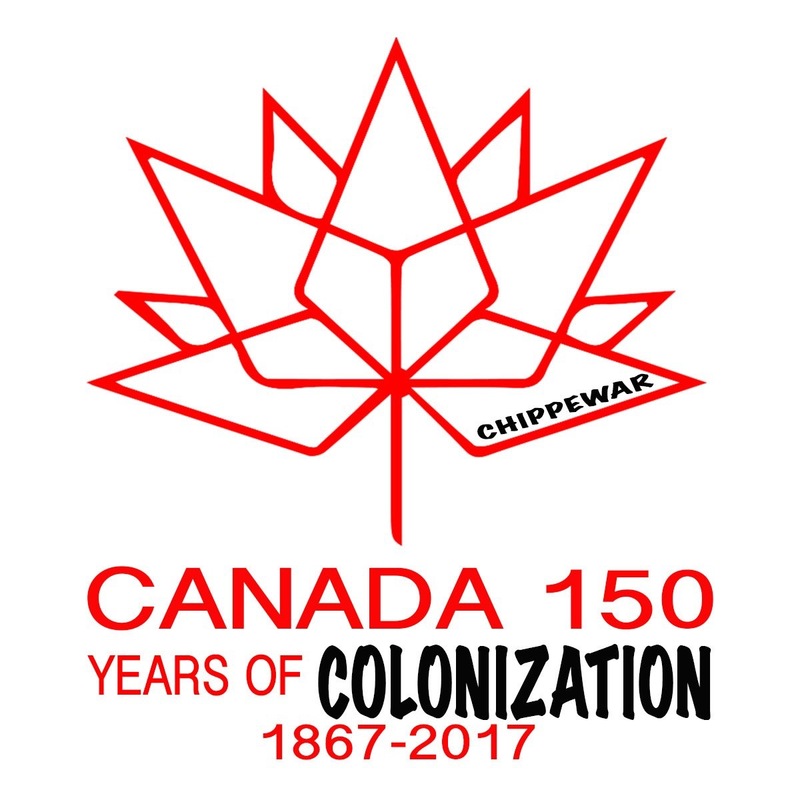 Canada’s acts 150 years ago were a theft of land, an oppression of people who have lived on this landscape and who have continued to be robbed of land and have been oppressed for the length of those 150 years. Canada has supported arts for its 150, but only if those arts celebrate the message that it is trying to evoke, and the arts council positions artists within its “cultural mosaic”, but only if one fits into the mosaic in the right way, only if one performs identity the way that the arts council wants to see. As writers, researchers, and fans of speculative fiction, we have an opportunity to ask big questions (the speculative part means being inquisitive). We can ask these questions of our past through historical fiction, inviting questions about what could have happened in Canadian history if things had gone differently and invite readers to learn about Canadian history beyond the canonical history we are often taught in our schools (the sanitized version that constructs this nation as heroic). We can invite questions about where we are going from here, ask questions of our future, and interrogate possibilities and alternatives that we are told are impossible or improbable. With our creative energy we can invite those impossibilities to the table and see how they play out. We can write dystopian fiction that invites critical questions about how things can go wrong if we continue on our current path. We can write utopian fiction that imagines a radically new nation of justice and inclusion. We can write horror that showcases the horrors that constantly take place behind closed doors in our nation, imagine fantasies where Canada can be transformed through a different relationship to our environment, superhero fiction that doesn’t end up just being nationalistic tripe, and science fiction that imagines different ways of understanding the sciences that we use to justify our actions. Speculative Fiction, like all fiction, is an act of imagination, and, as such, it is about the potentials that we can dream up. It is a genre of our imagination, our thoughts, our perspectives, our aspirations, our anxieties, our fears, our dreams and our nightmares. It is a genre of ideas, and we need to remember that ideas are powerful, transformative, and, yes, dangerous. A nation is a boundary – one that is placed on geographies and people and that uses techniques to try to bind those disparate people and geographies together. But we aren’t defined by our boundaries. Canada’s boundaries have separated people, sought to erase aboriginal territories and nations, and the process of drawing that boundary was as much about exclusions as it was about inclusions. It is up to us to redraw boundaries, or, better yet, to imagine beyond boundaries and conceive of new types of definitions and new ways of understanding ourselves and the places we access. We need to remember our history, and that means all parts of it, including (or possibly especially) the ugly parts of it. We need to question the way that borders have been drawn around what is appropriate Canadian history and what is not. We need to invite questions of our government when it tells us that it has given people enough and as it why, ask it to give access to fresh water to aboriginal people, ask it to make spaces actually accessible for disabled people, ask it to stop pathologising queer people and trying to portray only one type of queer person (normally the most normative behaving) and actually open things up for areas of radical expression and radical inclusion. We can imagine new possibilities in our arts and our critiques and we have a responsibility to imagine better. This entry was posted in Editorials and tagged Canada Day, Canadian history, Canadian Identity, critiques, disability, Editorials, erasures, indigenous peoples, LGBTQ2IA, queer.